On 2 March 2018, I will be dancing the Tango with the lovely Orla Corkery in the Carrigaline Court Hotel, as well as two exciting group performances. 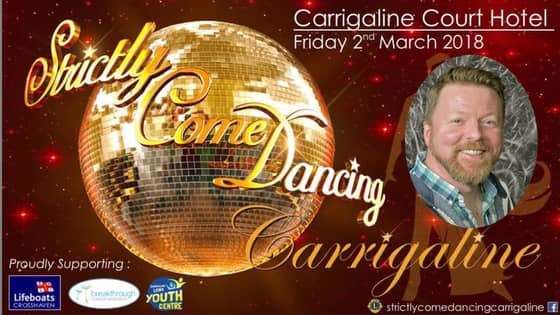 Having no ballroom dancing experience, it will be a challenging task but what makes it worthwhile is that we are supporting three very worthy causes in Breakthrough Cancer Research, the Crosshaven Lifeboats and the Carrigaline Youth Centre. 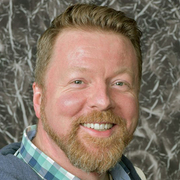 I would be delighted if you would take a moment to contribute some funds to help these charities and to help me win. 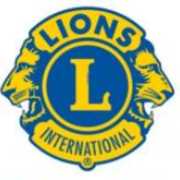 Your contribution will go directly to the Carrigaline Lions Club who will distribute the funds raised. Best of luck Martin, unfortunately won't be able to make it down. Good Luck Martin - the glitter ball is within your grasp!